Let’s be honest, most of us use our garages for much more than just our cars. If we’re really honest, most of us probably don’t even use our garages for our cars at all. Because garages are extensions of our home, it can be easy to want to extend the living or storage space of your home into your garage. It’s possible that a problem with your garage door or garage door opener also led to the inability to get your car into your garage, so you changed your garage’s purpose. 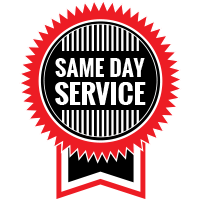 Here at Garage Door Doctor, we want your garage door and garage door opener to be working perfectly, regardless of what you want to use your garage for. To learn some of the top ways that people use their garages, that have nothing to do with storing a car, keep reading! What Are People Using Their Garages For? It’s true, people rarely use their garages to store their cars. In fact, one in four Americans have reported that their garage is too cluttered to even begin to think about getting a car inside. This brings us to one of the top uses for garages: Storage. Everything from old appliances to old furniture and all things inbetween often end up making their way to the garage in an attempt to get the items out of sight until something else can be done with them. However, we all know it can be years before the items actually make their way out of the garage and either to the dump or a donation center. If you love to do woodworking, DIY projects, or even arts and crafts, you may find that your garage has been turned into some kind of workshop. With limited space inside of the home for a room to be creative in, the garage is often the next best option for creating a space for a workshop. 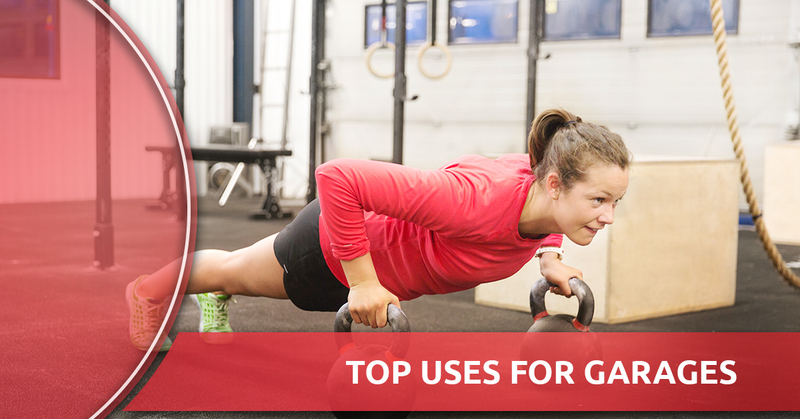 Again, it can be hard to designate a room in your home for extra activities, this is why a lot of people choose to use their garage as space for other activities such as an at-home gym. It really does make perfect sense, wouldn’t you want to skip the gym membership fees in order to workout in (or at least sort of in) your very own home? If you are able to insulate your garage, you may be surprised to find that it can actually make a great office. A lot of people who work from home or are starting their own business often choose to utilize their garages for extra office space. If you’re perfectly happy leaving your car outside in order to use your garage for a use that works better for you, we’re glad you have the space to do so. 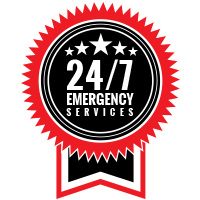 However, if you’re not able to use your garage for the purpose you’d like due to a broken garage door or garage door opener, please, don’t hesitate to call us here at Garage Door Doctor for the garage door services you need for your Indianapolis home.